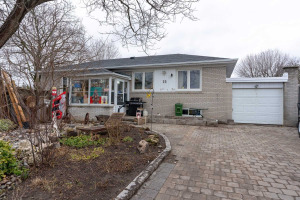 Welcome To 67 Lynvalley Crescent. 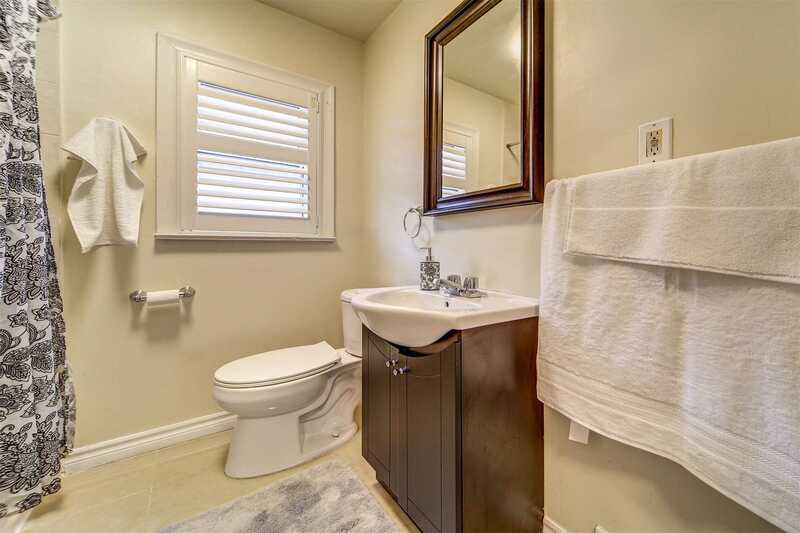 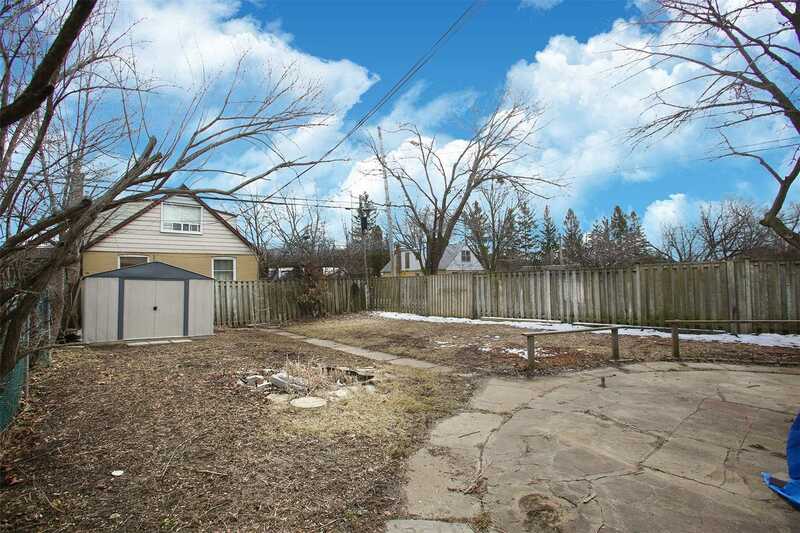 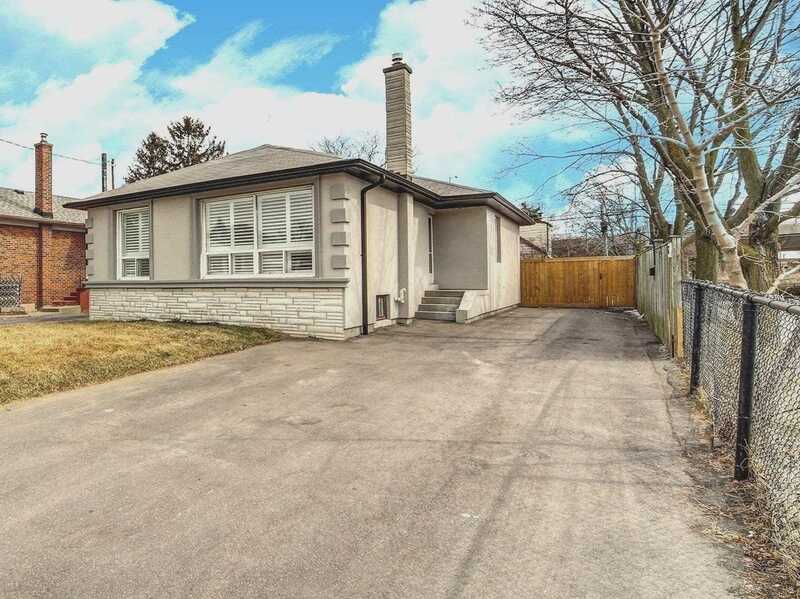 This Fully Renovated Corner Lot Bungalow Home Is Located In The Heart Of Wexford Community. 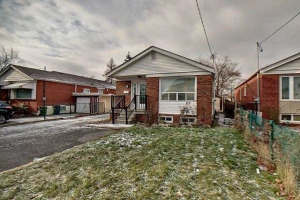 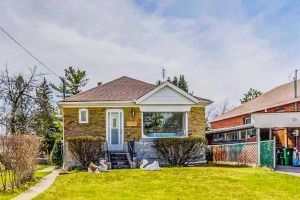 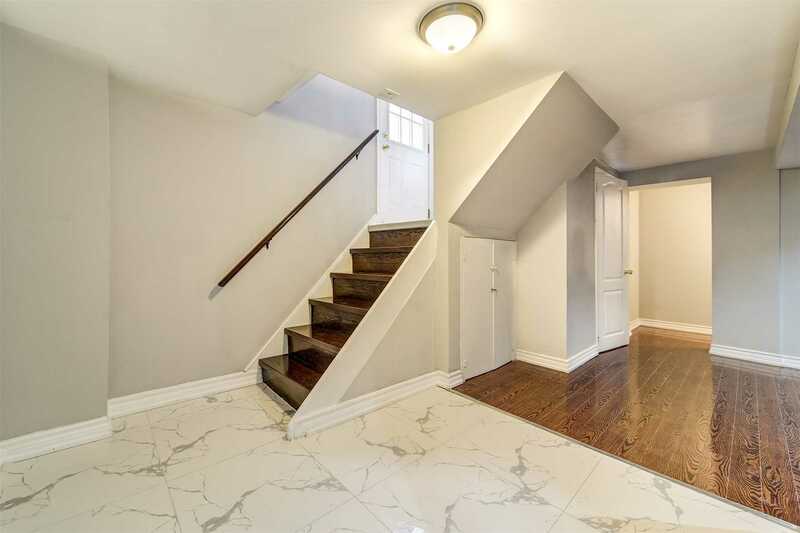 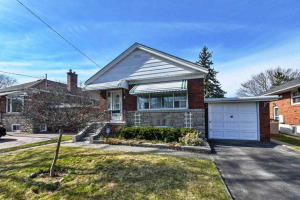 This Home Has Hardwood Flooring, California Shutters, Stainless Steel Stove & Fridge, Washer & Dryer, 2 Washrooms, 2 Kitchens And Completed Basement With 3 Bedrooms W/A Separate Side Entrance And Wide Driveway For Easy Access Up To 6 Cars Parking. 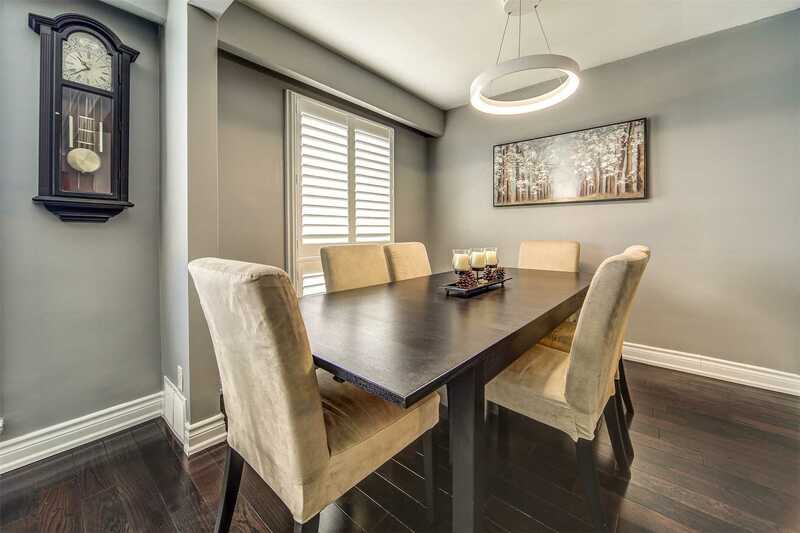 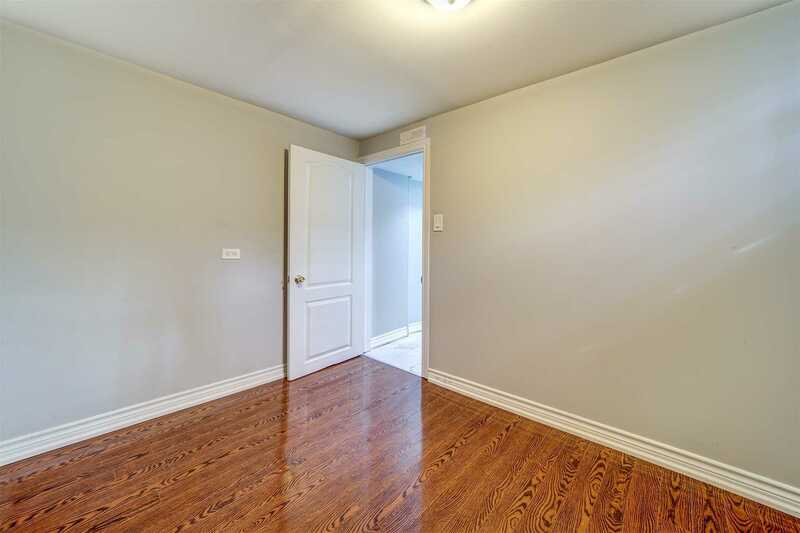 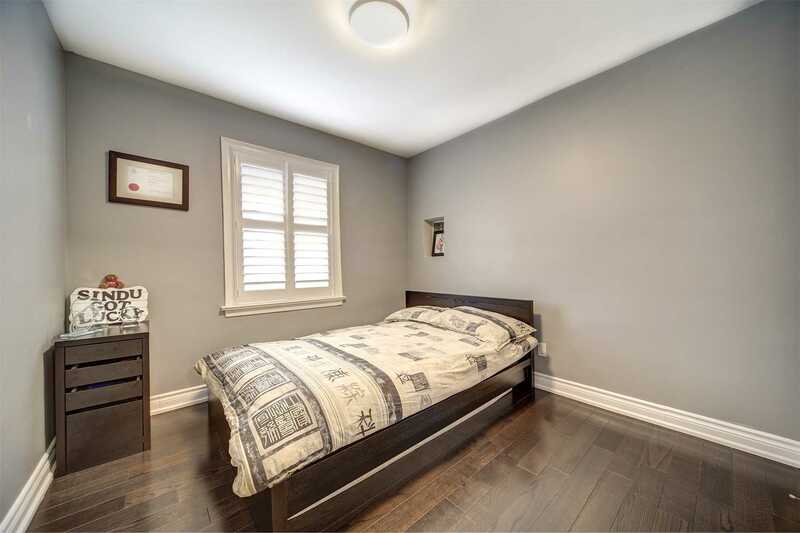 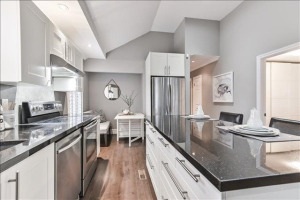 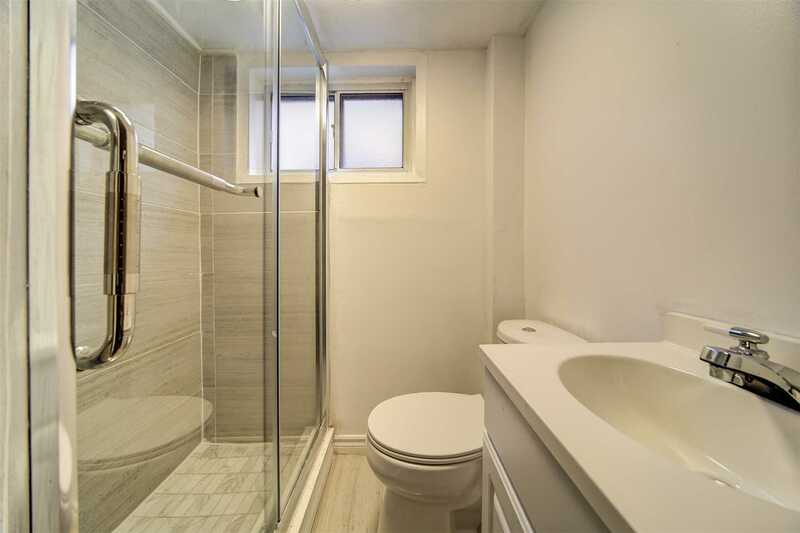 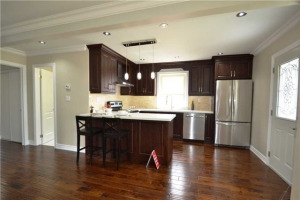 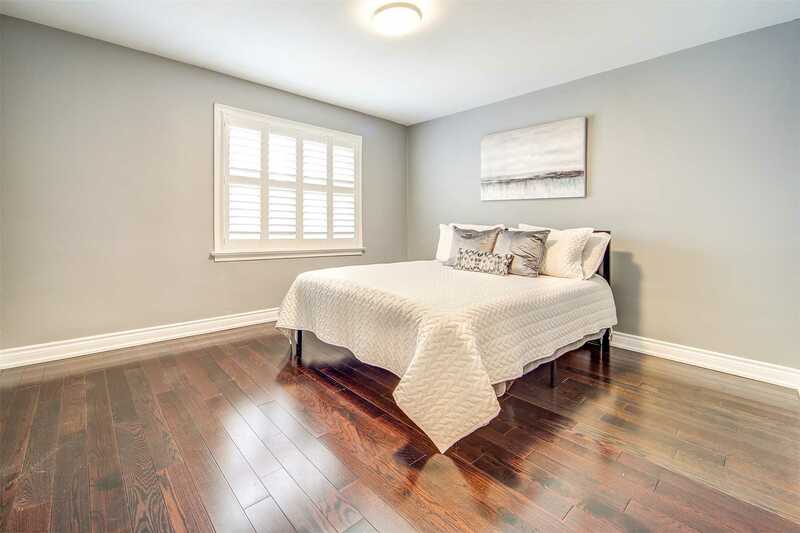 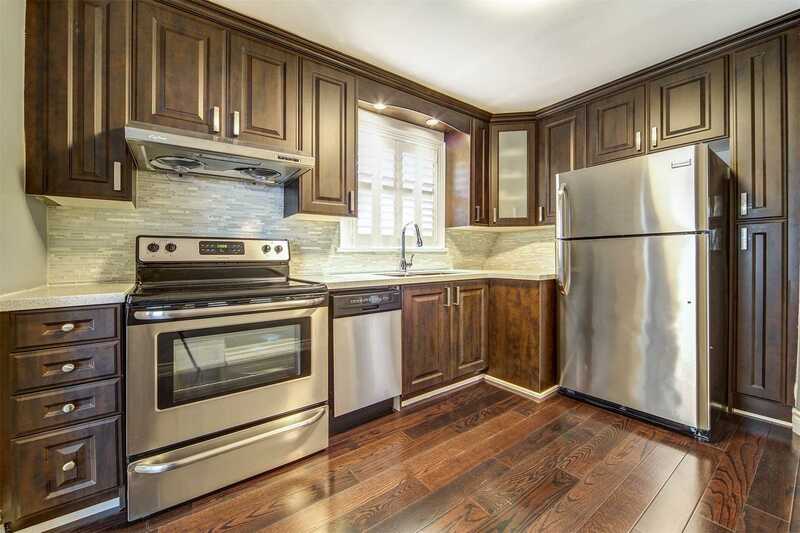 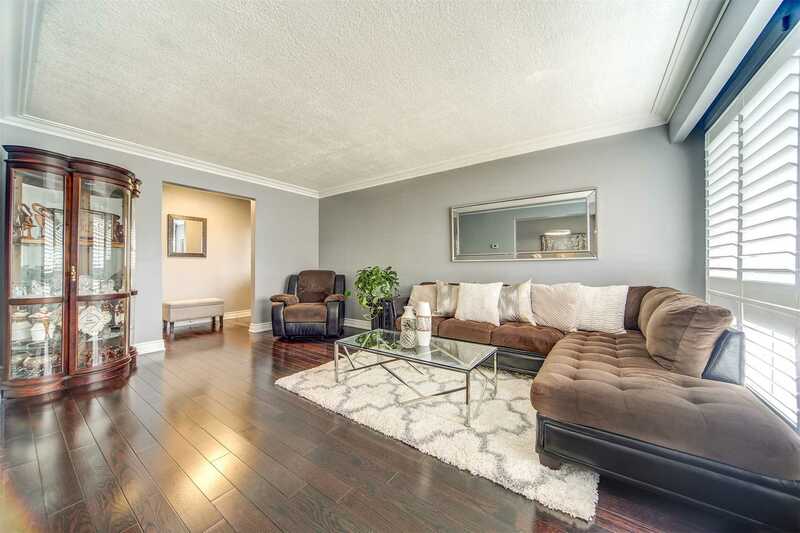 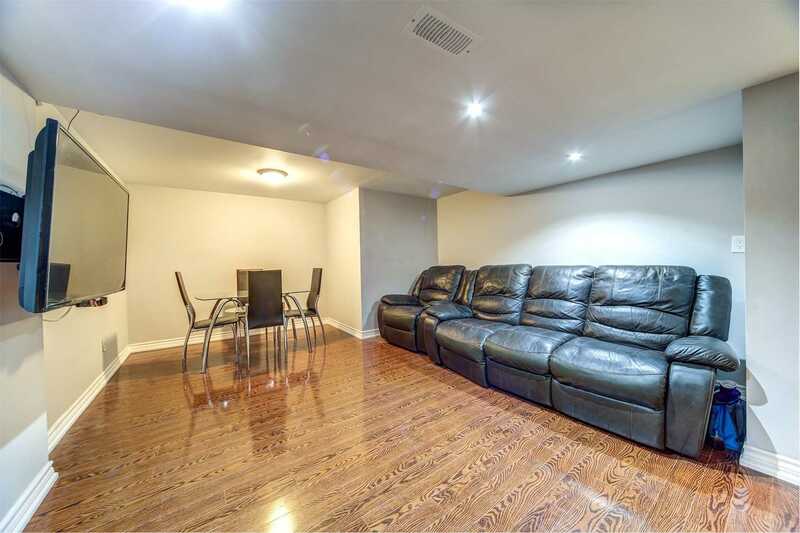 Walking Distance To The Ttc Bus Stop, Parkway Mall, Hwy 401, Elementary And High School. 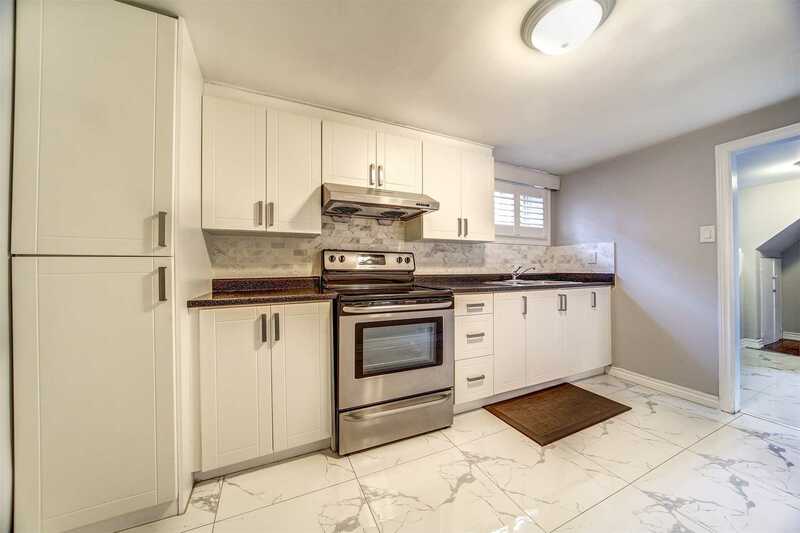 Existing Fridge, Stove, Front Loading Washer, Dryer & All Light Fixtures.